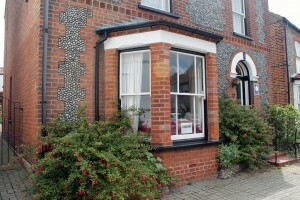 The Prairie Cottage is a spacious self catering holiday let in the traditional Norfolk coastal village of Sheringham. 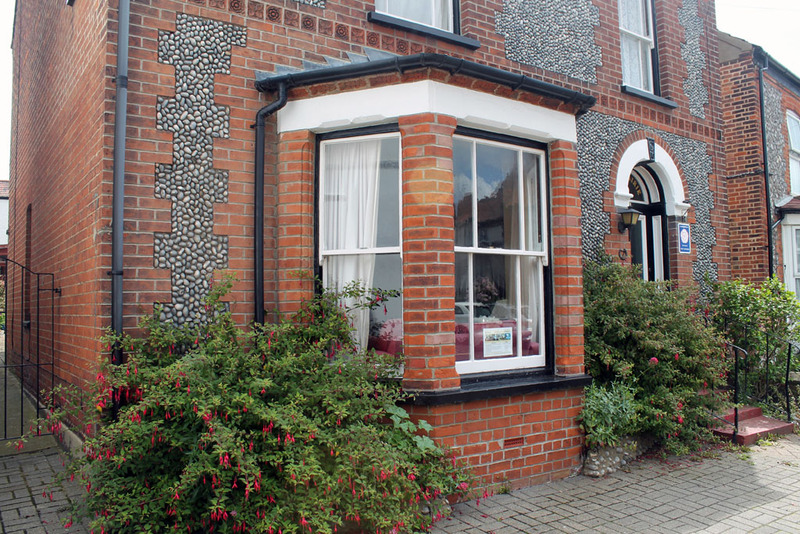 The detached flint-faced property is situated only a couple of minutes walk from the beach & the high street, making it the perfect location for a family seaside holiday. 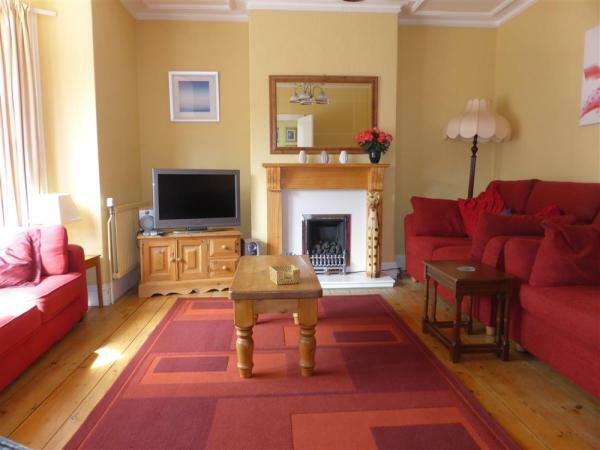 With a comfortable living space set over three floors including 5 bedrooms, lounge, dining room and fitted kitchen the accommodation is ideal for larger groups and can sleep up to 10. The cottage retains many of its original Victorian features and has been updated to include modern creature comforts including WiFi Internet access, Now TV with Sky Movies and gas central heating. The generous accommodation offers guests 3 bathroom/shower rooms and a utility room complete with dishwasher, washing machine and tumble dryer. There is a small garden to the rear of the property and off-street parking to the front for up to 3 cars. Linen is provided and there are no extra charges for WiFi, Now TV, Sky Movies or use of gas and electricity. 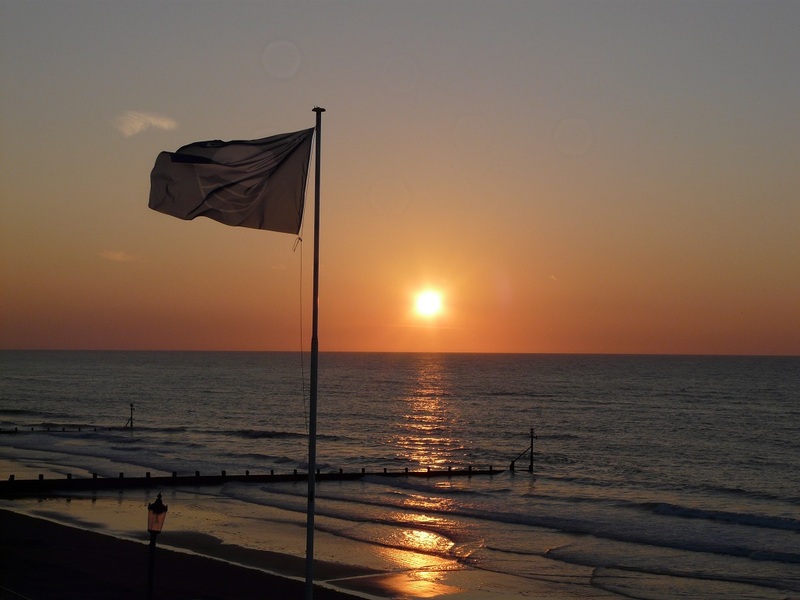 Sheringham Beach has retained the Blue Flag award in 2016 for its facilities and cleanliness. With rock pools, golden sands and shallow paddling areas it is ideal for families. Sheringham lives up to its motto “Twixt Sea and Pine” with coastal and woodland walks to discover and explore. The High Street has all of the warmth and charm of a traditional English seaside village with many excellent pubs, restaurants, cafés and shops to explore and, like The Prairie, is open for business all year round. The town also boasts an excellent golf club, theatre and heritage steam railway. You can leave the car parked on the drive as all of this is within easy walking distance of The Prairie. For those wishing to explore the idyllic surrounding countryside, The Prairie is only a short distance from the coast road and is on the Norfolk Coastal Path so is the perfect base to explore Weybourne, Blakeney, Cromer, Holt, Wells, Hunstanton, Fakenham, Great Yarmouth, Norwich, Kings Lynn and The Norfolk Broads, along with the numerous picture perfect villages in-between. Sheringham is serviced by a regular train service from Norwich and there are numerous regular bus services, including the excellent Coasthopper.